Castlebar Chamber is organising a novel Monster Pre Christmas Auction on Saturday 20th November from 2pm- 5pm in downtown Castlebar. 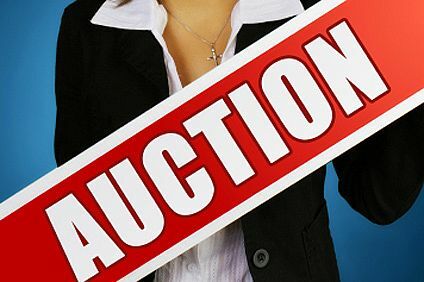 A range of items from household goods, cloing items, electrical goods and luxury items will be auctioned off at substantially reduced prices at this exciting event. Castlebar Chamber is being supported in holding this event by the businesses in Castlebar. As the Premier shopping town in the West of Ireland, we are anxious to showcase our diverse range of product offerings and give consumers an opportunity to purchase these items at bargain basement prices. Put this date in your diary and get ready to start your Christmas shopping in Castlebar with a bargain . Everyone's Invited to this not to be missed event. Do you know someone who made a difference?